weaves together several key threads from her 34 years experience as an archetypal astrologer, nature-based soul guide, energy healer, and life coach. She is a passionate advocate for our wild, true nature and our capacity to track and navigate the currents of soul. She has guided soul quests, transformational retreats, and nature-based soul programs since 1997. 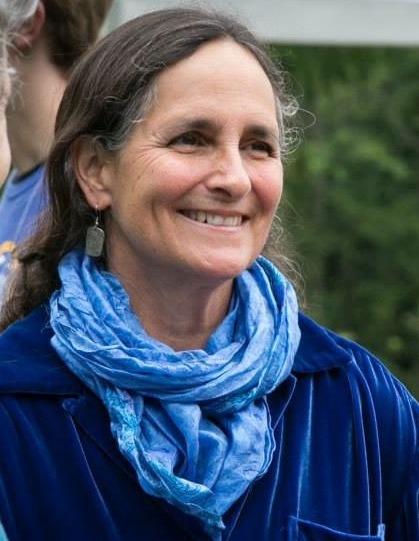 Sheila has a M.A in Transpersonal Psychology, is a certified coach through International Coach Federation and a trained soulcraft guide through Animas Valley Institute. 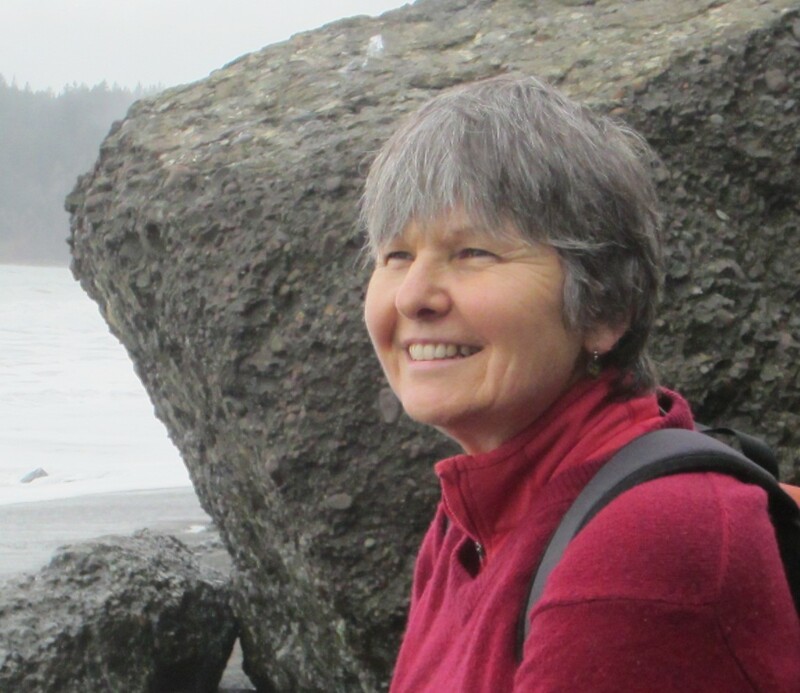 She lives on Whidbey Island, Washington and is an avid backpacker in the wild lands of the West. Sheila brings to all her guiding work her huge open heart, solid compassion, and deep respect for each person’s individual Mystery. Visit her website True Nature Consulting and listen to her biweekly podcast at Astrology Alchemy. Anne Hayden is a wilderness guide, wild land steward, and mentor for those who fish in the depths of nature and psyche. She supports people to follow their own mysterious soul-threads through her intuitive gifts of tracking the underground dream and inviting people to their honest edges with fierce compassion. She has guided soul quests since 1994, training first with the wild land itself, and then with Animas Valley Institute. An on-going student of Process Work, Authentic Movement and embodied dream-work, she has a degree in Ecopsychology and a life-long apprenticeship with the soul poets. Her mystical relationship with nature began in the Colorado mountains as a child and was honed by her years of solitude in the Alaskan backcountry. It continues to source her in her island home in the Pacific Northwest, where she gardens, kayaks, backpacks as a spiritual practice, and is an eccentric grandmother.